Argan oil is extracted from kernels and is only cultivated in Morocco. The Argan tree can live to 200 years, but doesn’t produce fruit until it is at least 30 years old and sometimes not until 50 years old. Argan oil is not an essential oil but can be mixed with essential oils extending their use and allowing for dilution. Recently this oil is an ingredient of personal care products and gourmet foods. 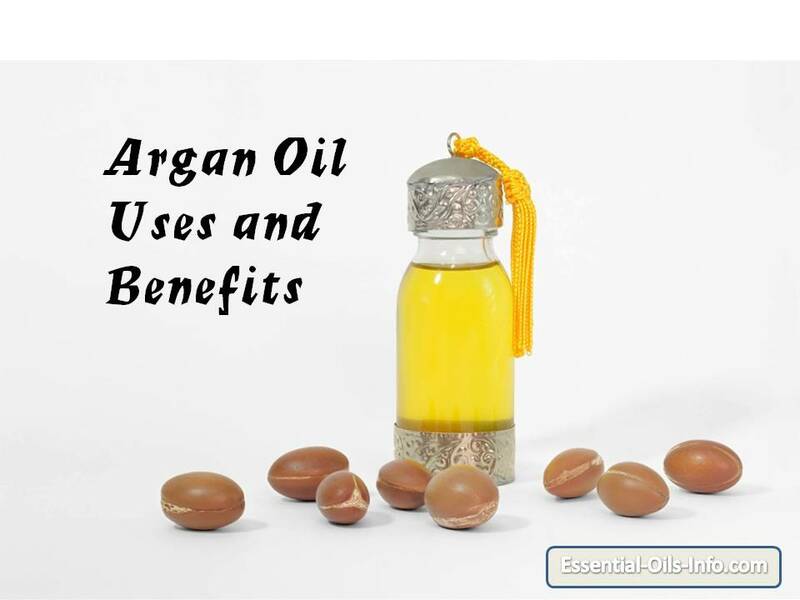 Although somewhat expensive, Argan oil has many benefits that include skin moisturizing, hair conditioning, and hair styling. It can also give skin a more youthful appearance and is used for foot, nail, and hand treatments. Many hair care products contain chemicals that can cause damage to hair making it dry, brittle, and often unmanageable. Each year Argan oil is added to more hair care products. It is a well-known conditioning and revitalizing agent for the hair. Since it contains essential fatty acids, vitamins and minerals, Argan oil can be very helpful to hair health. Since it comes from nature, it does not contain parabens or harmful toxins in it’s pure form. 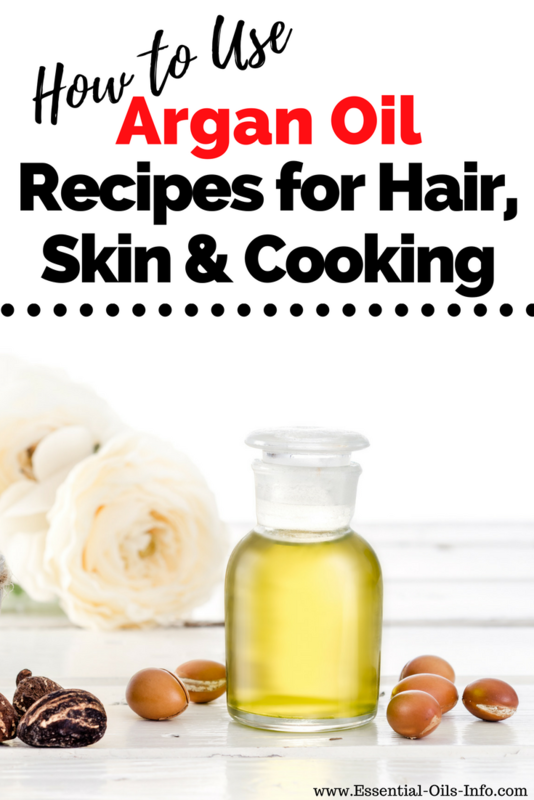 Essential oils are often mixed with Argan oil for specific hair conditioning needs. Since Argan oil is not greasy and absorbs quickly it can be applied as a facial moisturizer. Many people have found relief from annoying skin conditions by applying this oil in the same way they apply other moisturizers. Applying right after a bath or shower seems to be most effective. If someone is accustomed to using facial toner, Argan oil can be added to rose or orange blossom water for a nice toner. Argan oil can also be added to any store-bought face mask to increase it’s effectiveness on the skin. For an added glow, a few drops of this oil can be added to foundation, moisturizer or bronzer. Culinary Argan oil is recommended for cooking. It has a nutty and creamy flavor and can be used for medium heat frying but not high temperature frying. Salads – sprinkle Argan oil over feta cheese. Stir and let sit for about 10 minutes. Combine mixture with lettuce leaves and chopped tomatoes. Vegetables – Marinate vegetables for grilling such as zucchini, summer squash, peppers, onions, or others with a mixture of 1/4 c culinary Argn oil and 1/4 c olive oil. Meats – Marinate or fry beef, pork, chicken, or fish with seasonings for 20-30 minutes. Grill as usual on medium heat. Hummus – drizzle 1 t culinary oil into hummus and mix. Neroli – helpful for skin conditions like scaring, stretch marks, and wrinkles. Orange – revitalized dull and oily complexions, aids in diminishing wrinkles. Palmarosa – helpful for skin conditions like acne and eczema. Stimulates new skin cell growth. Rosemary – combats hair loss, cleansing and toning to the skin. Spikenard – nourishing and regenerating to the skin. Mix well and use during a massage with added skin benefits. Apply after a bath or shower. Experiment with different essential oils to vary the scent and therapeutic value. Apply a drop or two of pure Argan oil on a clean face. Also, it absorbs quickly so it will feel silky smooth and not greasy. Apply a drop or two of pure Argan oil on clean hands or cuticles. Massage oil into skin and use more if desired. Take a section of wet hair and place a teaspoon of Argan oil in the palm. Gently apply the oil over the entire area from root to tip. Repeat by sections until argan oil has been applied over the entire head including the scalp. Leave the oil on the hair for 1-3 hours and then wash with a gentle shampoo. This treatment moisturizes the scalp, hair and ends. Small amounts of Argan oil mixed with Young Living essential oils like lavender, copaiba, or geranium can be added to wet hair several times a week to maintain good hair texture. Apply a small amount to either wet hair, ends of hair, or dry hair. Only a very small amount is needed for any hair treatment. Massage mixture thoroughly into dry hair and scalp. Prepare a hot towel and wrap hair in towel and leave on for 1 hour. Wash hair with a gentle shampoo and style as usual. Mix and massage the mixture into scalp before bed. Wash hair with a gentle shampoo in the morning. As with anything applied to skin, consumers need to purchase a pure product and not just a product containing Argan oil. Pure products include certified organic Argan oil that is raw and cold pressed. Read labels and make sure there are no preservatives, dyes, fragrances, or other oils added to the bottle. People concerned about healthy skin and hair should buy only 100% organic, all-natural pure oil from a reputable supplier. When mixing Argan oil with essential oils, it is important to use pure essential oils. 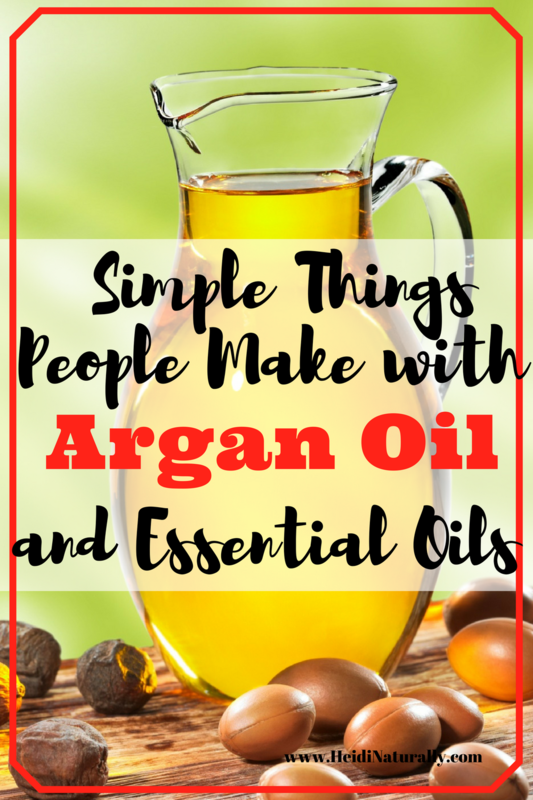 There is no sense in buying pure Argan oil and mixing it with an essential oil that has either been improperly distilled or contains chemical additives or solvents. Young Living essential oils are the purest essential oils available and should be the first choice when combining with Argan oil. 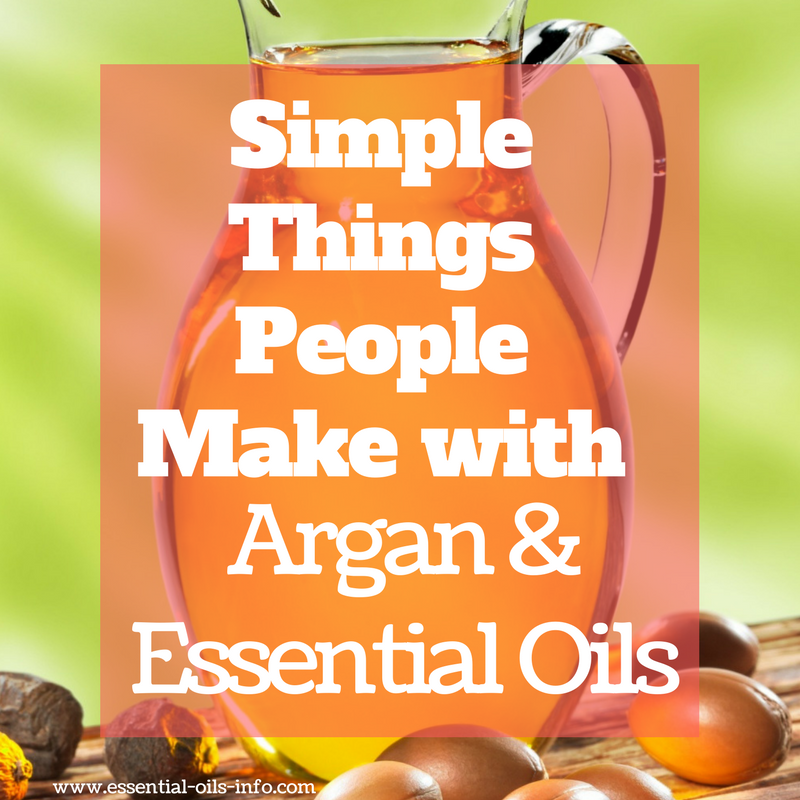 Argan oil and essential oils can be beneficial to each other. Argan oil can dilute essential oils to make them last longer or cover a larger surface area. In addition, essential oils can enhance the effectiveness of Argan oil. 22 seconds – that’s all it takes! Now let’s talk about oil quality. If an oil gets to your brain that fast, what kind of oil do you want to absorb? In addition, do you want to risk absorbing chemicals or additives right into your family’s skin and blood stream? 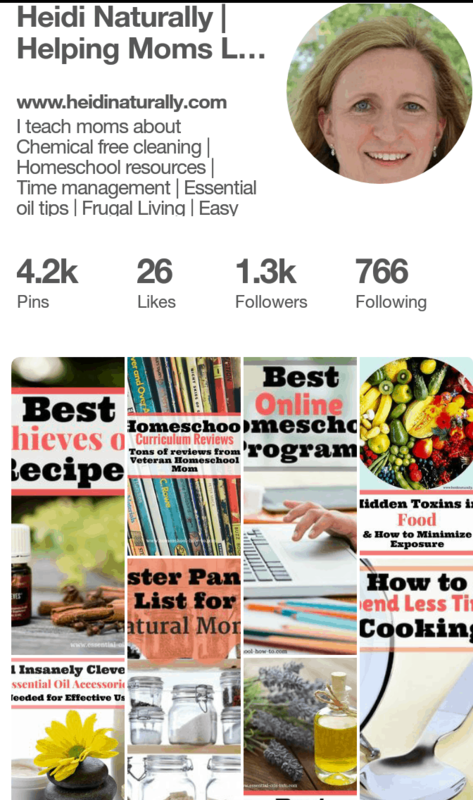 I love teaching about essential oils and how to use them. I only use Young Living oils though because they are the purest. They are the only company that owns their own farms and controls the whole process from when the seed goes in the ground to when the bottle of oil gets sealed. Furthermore, I don’t want any funky ingredients in things that my family will be applying or ingesting. I’m very frugal and even though another bottle of oil may look cheaper, I know it’s not the best way to spend our money. With cheap oils I possibly compromise my family’s health because of chemicals that could be in it AND I potentially need to buy more oil to get the same potency. That is not very frugal! 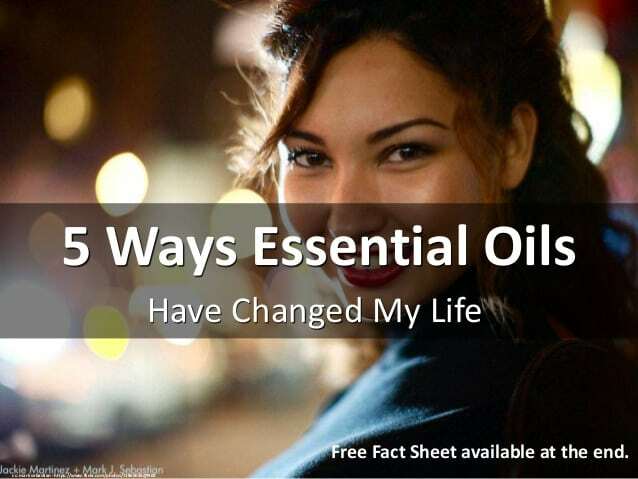 Buy the best oils from the purest company – Young Living. I got the $300 member (not customer) kit for $160 which gives us over 900 drops of the most popular oils PLUS a diffuser we can use in our home so all of us can breathe in these great oils. 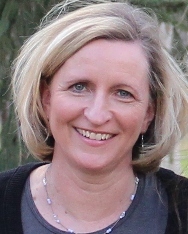 If you would like to learn more about oils and how to get Young Living oils at the cheapest price, either follow the instructions on the right side of this page and go to www.getpureoils.com (“member” NOT “retail customer”) or contact me and I’ll guide you every step of the way.